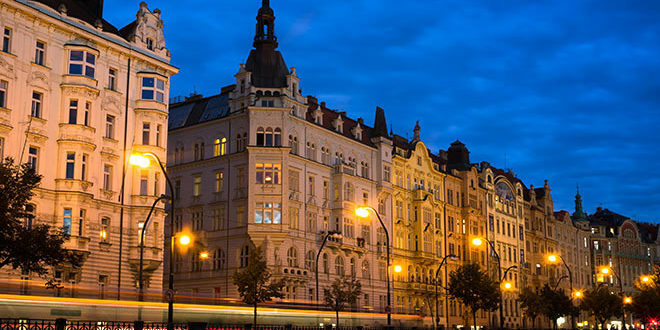 The already very expensive Prague flats could get even more expensive by 2030. The capital city will have a deficit of 50,000 flats in 2030. At least that’s what SAR (Association for Architecture and Development) claims. 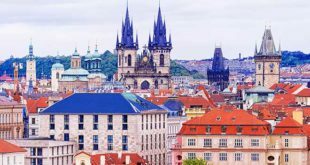 From the first half of 2015, the average selling price for a new flat in Prague went up by 53.5%, up to 85,223 crowns per square metre. One of the reasons for the lack of new flats and the racking up of prices is based on the fact that new projects are approved at a slow rate. According to Prague’s strategic plan, there’s a need to build 6000 new flats each year, but since 2010, this has slowed down to 3500 new flats a year. 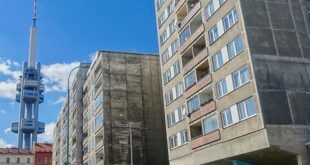 According to the Czech Statistics Office (ČSÚ), in the last two years, there were only 4194 flats being constructed. If we take the whole of the country, Prague’s new flat construction took up 34% of the total flat construction in the Czech Republic. Two years ago it was more than 66%. According to a study from consulting company KPMG, the total number of building permits issued by Prague was the lowest, if compared to similar-sized cities in neighbouring countries. In Munich, Hamburg or Budapest, the number of building permits was five times higher than in Prague, and in Vienna and Warsaw, this number was seven times higher. Of these cities, most people live in Vienna, but it’s just 40% more than in Prague. “We don’t have to change all of the legislature at once. We should however, unify their interpretation. Firstly, we need to get professionals into the courts for situations requiring a second look at complicated technical situations,” stated Renáta Pintová Králová. We also take the differentiation of government administration and local administration to be crucial. “Prague would benefit from restoring a single building authority operation at a city-wide level that would, among other things, coordinate the placement of new buildings,” added Pintová Králová. Prague has 22 building authorities at the moment. The SAR was put together this February. Its goal is to support quality architecture and positive construction development. The founding members include architects and other experts and also Dušan Kunovský, the owner of Central Group.